With the air temperatures and water temps going below 40, I call it quits for the year… at least for riding in New Jersey. 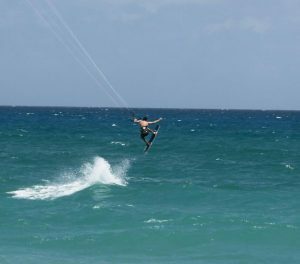 This year concluded some great kiteboarding in Cape Hatteras OBX, Florida (Jupiter Beach, Del Ray Beach, Boca Raton, and Islamorada), and of course New Jersey (Sandy Hook, Kite Island, Ocean City, and Stone Harbor). 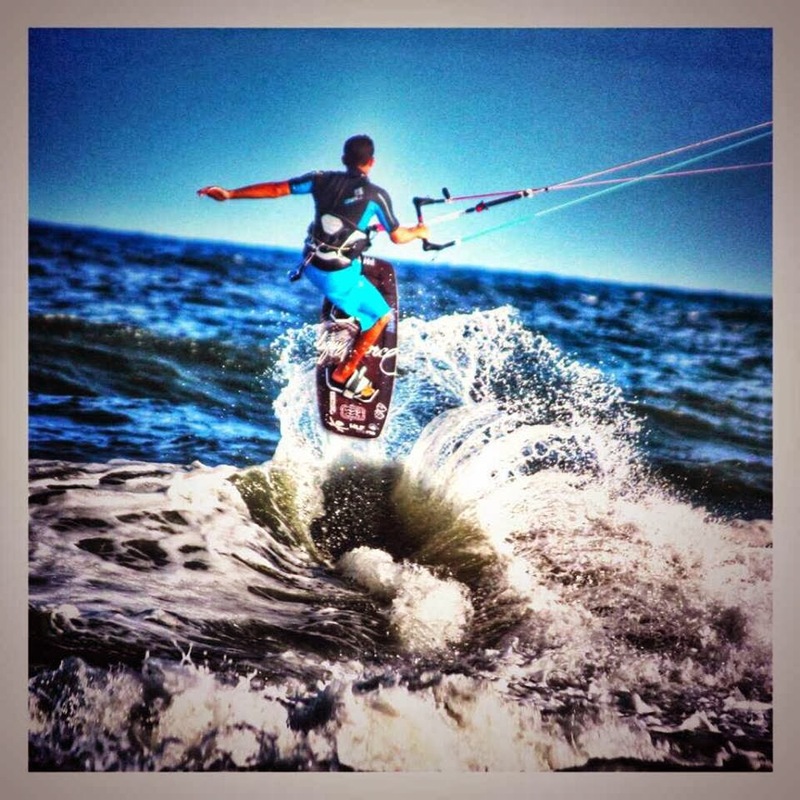 I am taking one more trip to Florida before the year is over to get some last season sessions in! As for riding in NJ… I leave you with the image above taken at a spot in Stone Harbor until next year. 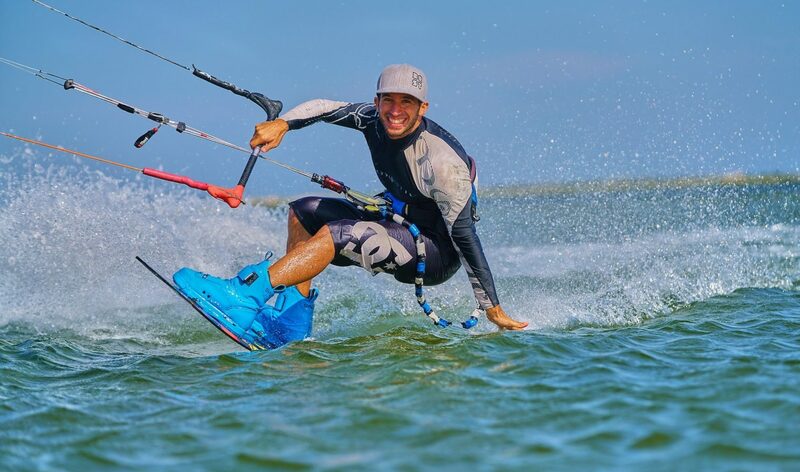 Meanwhile… check out these great sales I found from some of my favorite Kiteboarding stores. Awesome day at Kite Island in NJ with Green Hat Kiteboarding. I rode my 8m Taboo Best kite all day!